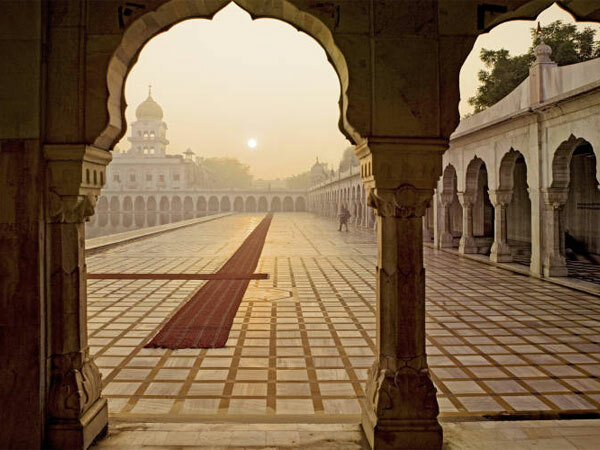 " A grand voyage on iron wheels "
India: a land of mysticism, magical fairytales and ancient folklore. Capture the real essence of this magnificent and mesmerising country aboard the luxury Indian train, Palace on Wheels. The journey, spanning over 7 nights and 8 days, is no less than a mystery box full of wonderful surprises. 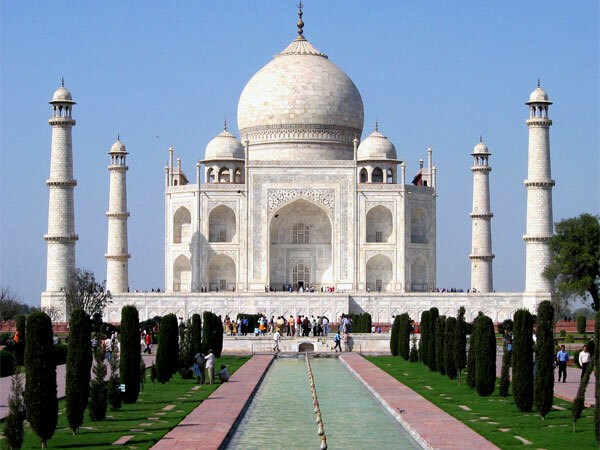 Each day brings you to a new and magical destination like the immortal grandeur of the Taj in Agra, the mystical sand dunes of Jaisalmer, the romanticism of Udaipur, the historical magnificence of Jaipur, the adventure of Ranthambore, and the undying charm of the country’s capital Delhi. 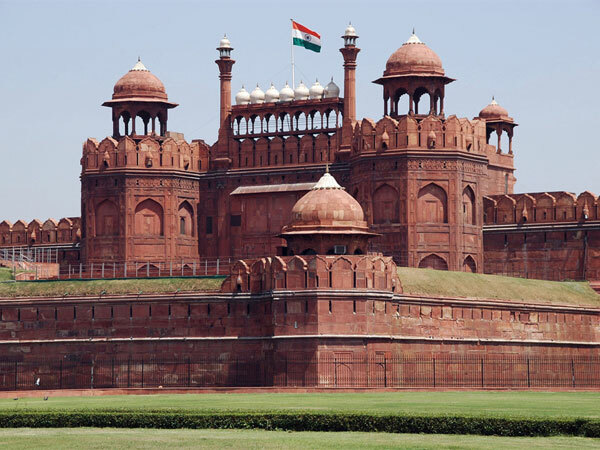 Reach the Safdarjung Railway Station Delhi on Day 1 to begin your royal tour of India aboard Palace on Wheels. After check- in formalities, savour a traditional Indian welcome by the train staff with garlanding, tikka and turban. Afterwards, you will be escorted to your luxurious cabin. The journey will begin in the evening. Enjoy a sumptuous dinner and overnight stay onboard while the train moves towards its first destination - Jaipur. As you enjoy a leisurely morning breakfast on board, the train will enter the terrain of Jaipur. 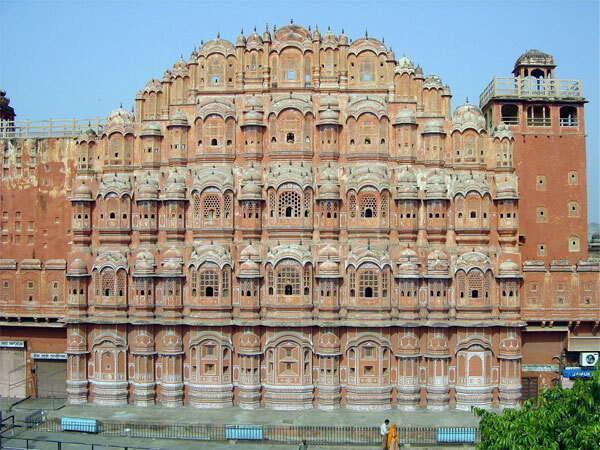 Disembark from the train and set out for an explorative tour to Jaipur, visiting the Hawa Mahal or Palace of Winds. Next on the agenda is Jantar Mantar, the 18th century astronomical observatory built by Maharaja Jai Singh II. This is followed by a visit to the City Palace; once the home of the rulers of Jaipur, it now serves as a royal museum. Take pleasure in a lip smacking lunch at Amber Fort. If you want, you can enjoy a ride on a festively decorated elephant. Post lunch; explore the beauty of Amber Fort. Return to the train by late evening, to continue the journey to Sawai Madhopur. 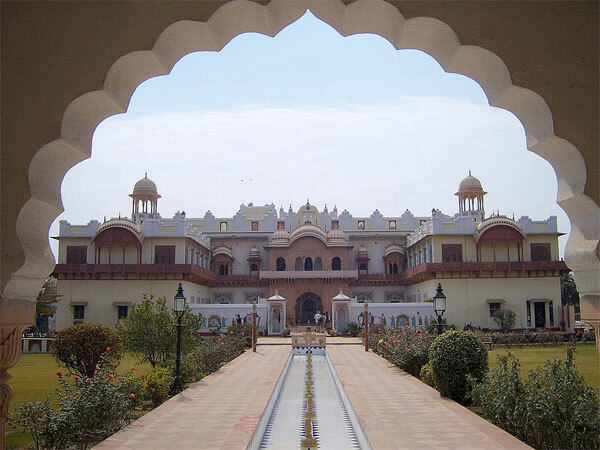 Dinner and overnight stay will be on board the Palace on Wheels. 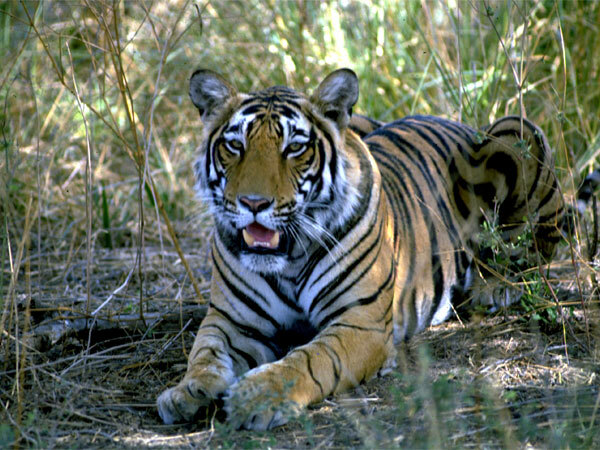 Arrive at Sawai Madhopur early in the morning and proceed for a thrilling jungle safari to Ranthambore National Park. Return to the train after the safari to relax and unwind. Enjoy a refreshing breakfast and then a grand lunch onboard while delighting in the passing landscape as the train move towards its next destination - Chittorgarh. 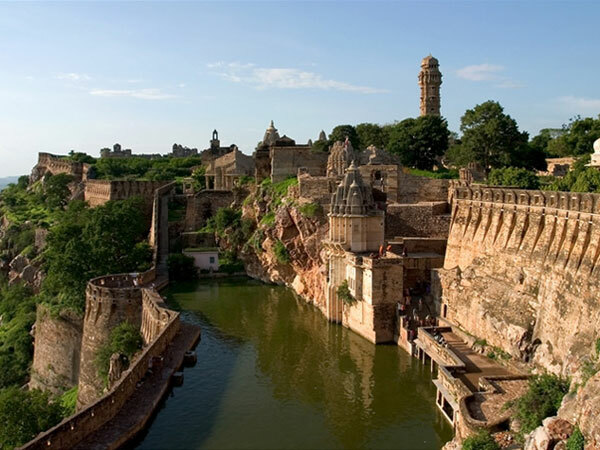 When you arrive at Chittorgarh, de-board the train and make a visit to the Chittorgarh Fort, which still resounds with the stories of Rajputana valour. Your evening tea is accompanied by a beautiful Son-et-Lumiere (Sound and Light show) at the Chittorgarh Fort. Later, return to the train for dinner and overnight stay onboard. 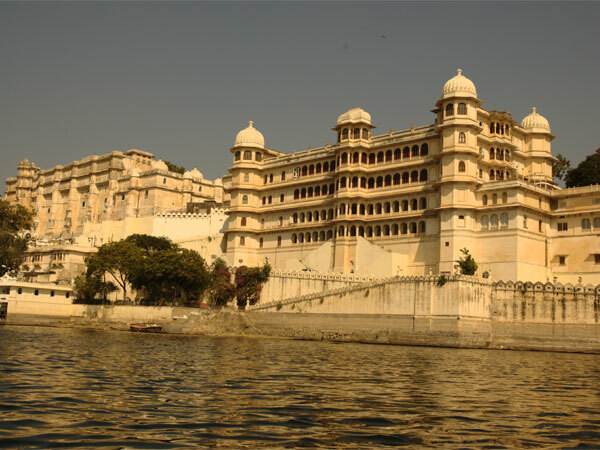 Reach the city of Udaipur early in the morning. Post breakfast, set out to witness the floating beauty of the City Palace. Be a part of a grand feast in the afternoon at the Palace Hotel. Thereafter, savour a romantic boat ride on Lake Pichola while enjoying the spectacular view. Return to the train to continue this magical journey to Jaisalmer. Dinner will be onboard the train. While you enjoy a rejuvenating breakfast onboard, the train will enter the shimmering terrain of Jaisalmer. 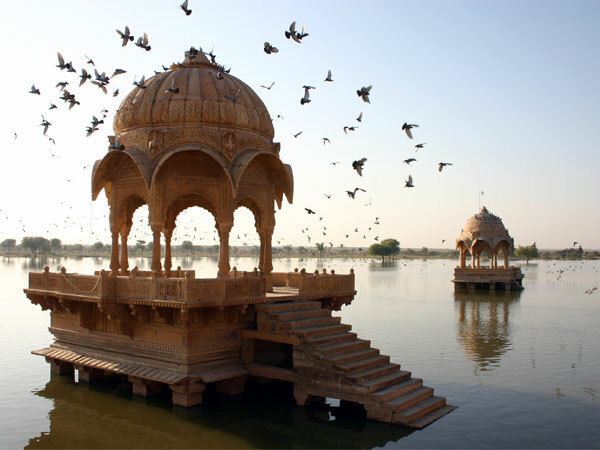 First on the agenda is a tour of this unique city, followed by a delectable lunch in a deluxe hotel at Jaisalmer. A high tea amidst the sand dunes in the evening, followed by a camel ride will be the highlight of your day. Then, enjoy a colourful, cultural programme over a glass of wine and barbecue dinner in the romantic setting of the desert. 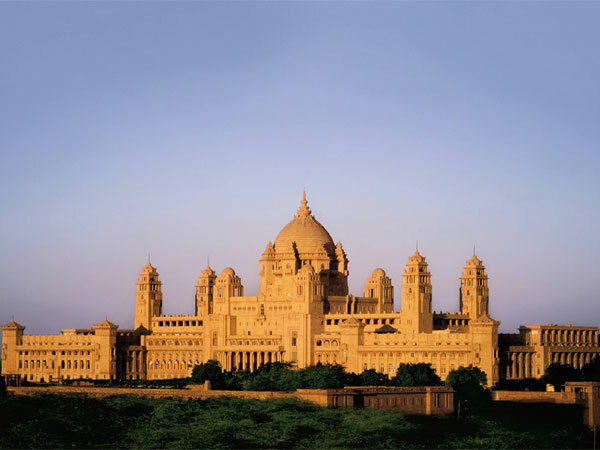 Then, return to the train for an overnight stay and continue your journey to Jodhpur. Reach the ‘blue city’ of Rajasthan - Jodhpur by the morning. Post breakfast, set out for a sightseeing tour of the city. This will be followed by lunch at a luxurious resort in the city. Return to the Palace on Wheels for a ride to Bharatpur. Dinner and overnight stay will be onboard. Early morning, leave the train for a safari to the Keoladeo Ghana National Park, a famous avifauna sanctuary that plays host to thousands of birds. After the safari, enjoy a grand breakfast in a jungle lodge. Return to the train for the onward journey to Agra. Your magical adventure starts with a morning visit to the majestic Taj Mahal, followed by a regal lunch at a deluxe hotel in Agra. In the evening, witness a beautiful Son-et- Lumiere (Sound and Light show) to round off your mystical Indian sojourn. Then, return to the train for a delicious dinner on this, the final night on the Palace on Wheels. Retire to your cabin for a restful sleep as the train starts rolling back to Delhi. Arrive in Delhi on the morning of the 8th day. After a leisurely breakfast onboard, bid farewell to this magical expedition and continue your onward journey back home, taking all your wonderful memories with you. Holidays to Treasure has emerged as one of the largest Destination Management companies, reaching out to over 37,500 discerning travellers from continents across the globe. Its reputation for providing the best in holidays of style remains unequalled; and, personalized services, luxurious accommodation at attractive prices and informed guidance are the company’s forte. The company’s Directors have over 25 years of extensive experience in the travel business; and, this adds to the quality, style and exclusivity of all services which the company offers. “Absolutely excellent wonder full staff service, itinerary,trip. You have made a dream come true for us." “It was as excellent tour with very kind hearted & warm hospitality on board. My family enjoyed and would have to remember sweet journey of Palace on Wheels." “I loved the train and the chocolates thank you." “Mr. D.P. Singh & Prahlad served us very well onboard POW both took lat of rain to meet our individual needs."